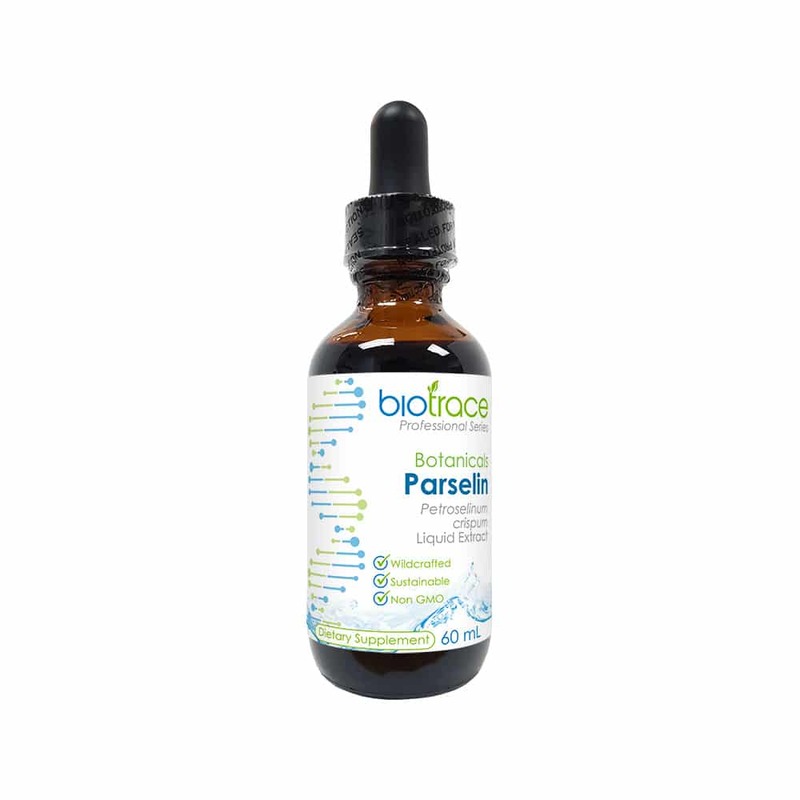 BioTrace Parselin is a herbal extract derived from the leaves and stems of Petroselinum crispum (Parsley). It is native to the Mediterranean Region and is cultivated worldwide. 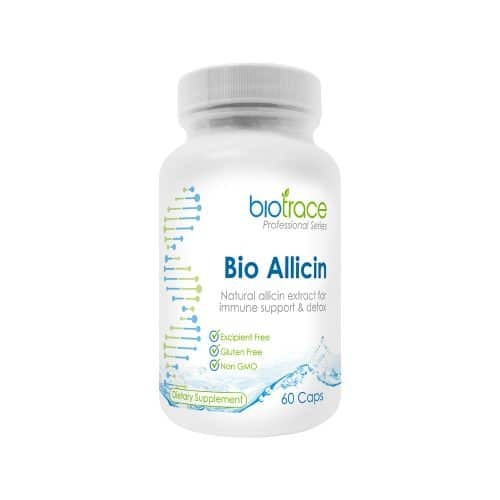 BioTrace Parselin is ecologically wildcrafted with respect to sustainability. It provides gentle detoxification and kidney support. Parsley herb extract is traditionally used for bladder and urinary system support, kidney function and digestive function. Environmental chemicals and toxic metals can affect brain health, mood, memory and concentration. 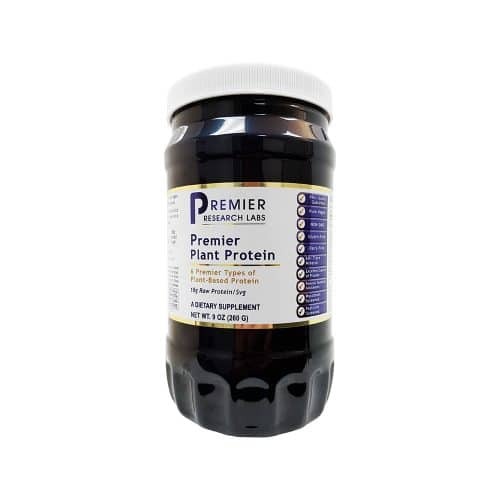 Scientific research supports the neuroprotective and antioxidant properties of Petroselinum crispum. Scientific research indicates that parsley extract is an antioxidant herb that may support liver, brain and digestive health. We highly recommend that you are under the guidance of a qualified health practitioner while using this product. Please contact us for more information on the best ways to use this product. You must be logged in and have the correct account permissions to order this product. Log on here or apply for an account. If you are logged in, please contact us for assistance. pure cane alcohol (USP 50% – 60%), and osmotic water. Suggested use: Take 10 drops twice daily in 150 mL of water. Not for use during pregnancy or lactation. If you are taking medications or have a medical condition, consult with a health care professional before use. Keep this product out of the reach of children.